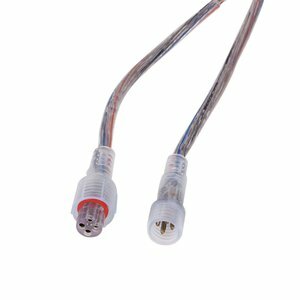 3-pin male connecting cable for WS2811, WS2812 led strips. 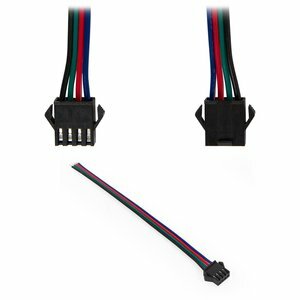 4-pin connecting cable for RGB5050 WS2813 led strips. Width 10 mm. Length 165 mm. 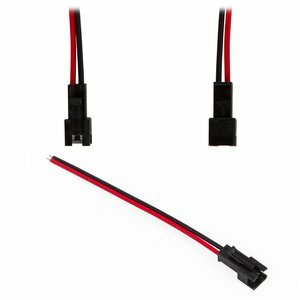 4-pin male connecting power cable for led strips. Waterproof (IP65). 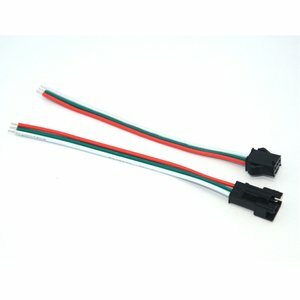 4-pin male connecting cable for RGB SMD 5050, WS2813 led strips. 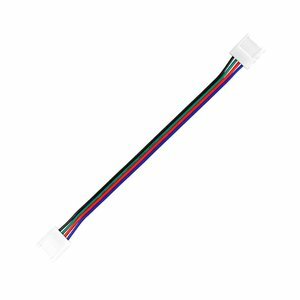 4-pin female connecting cable for RGB SMD 5050, WS2813 led strips. 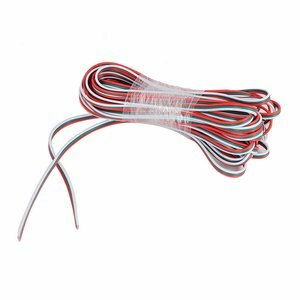 2-pin female connecting cable for SMD3528/2835 led strips. 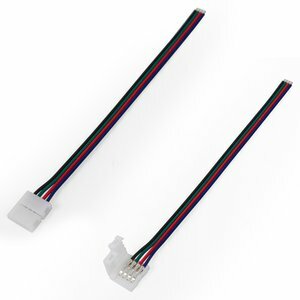 4-pin connecting cable for RGB SMD 5050, WS2813 led strips. 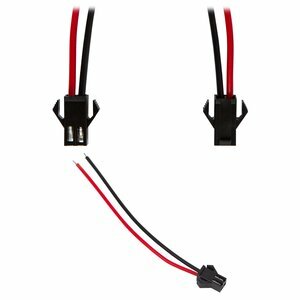 3-pin connecting cable for WS2811, WS2812 led strips. Width 10 mm. 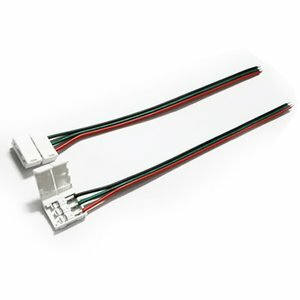 2-pin male connecting cable for SMD 3528/2835 led strips. 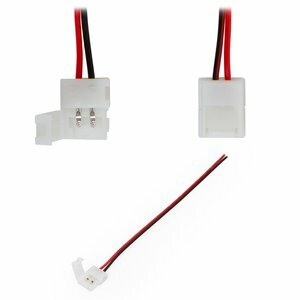 2-pin connecting cable for SMD3528/2835 led strips. 3-pin LED strip cable. 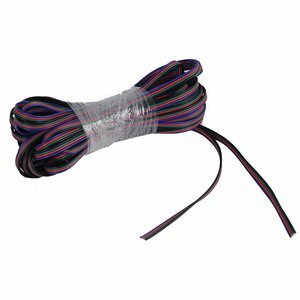 Length 10 m. Compatible with WS2811, WS2812B strips. 4-pin LED strip cable. 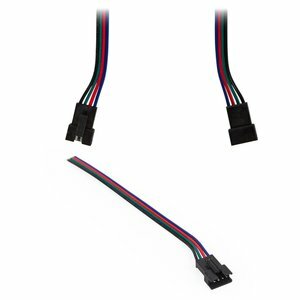 Length 10 m. Compatible with WS2813, WS2815 strips.